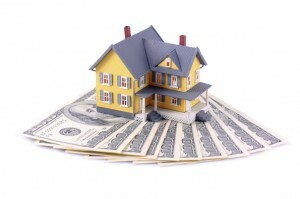 Reverse mortgages are available to seniors 62 and over all over Colorado. To learn more, contact a reputable reverse mortgage lender. ← What Exactly is a Reverse Mortgage Line of Credit?